5 What about local SMEs (small and medium sized enterprises)? What research have you undertaken to find out about our industry? Who are our main competitors? How do we differ from our main competitors? What impact have the recent news about event x on our industry/business? If you were our CEO what would you do to ensure our profitability? (Ruth Spellman) – click here to read full article. What will you be doing in this role on a day-to-day basis? These are typical recruitment questions, and your research will help prepare effective answers. The section Insights on this blog (click here to access) gives specific resources for graduate career areas and industries. The drop down menu lists the most popular careers, and if you scroll down you will find other, less popular areas for KBS students, e.g. digital industry, fashion industry. Once you are aware of the relevant professional bodies, you might want to check their websites, as they tend to have careers information for students wanting to enter their field. To find out which professional bodies are the most relevant to your career field, go to the Business Insights section on this blog. To give strong answers on your application form about questions such as ‘Describe current influences on our business’, it will be useful to keep up-to-date with developments through daily business news. The BBC’s Business News (you can download the app). Most career publishers have excellent information about job sectors, who they key players are and where to find employers. 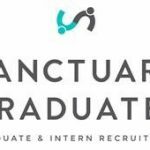 These links will take you directly to the industry information: Graduate Prospects, Target Jobs, Inside Careers (mostly finance, consulting), Ratemyplacement. For the City of London, explore Citycareers. 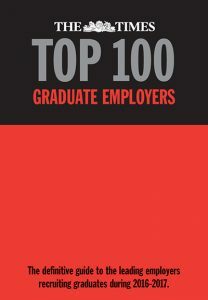 There are many different sites, and as a KBS students (current not including MSc students), you will be a student member of the Chartered Management Institute (CMI) – https://cmi.careercentre.me/Members) and you can make use of the many useful employer videos and tips provided. Find out what other people say. A job hunting site with company reviews and salary information. Click here to access. You may already know about the student room as a great resource with plenty of information about university choices, and there is an A-Z Recruiter profile with graduate employer guides. 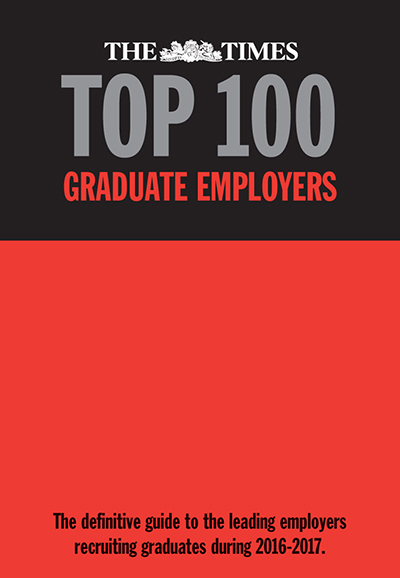 Click here for the graduate employer guides A-Z. TargetJobs Employer Hubs for A-Z listing of employers, providing information about current vacancies advertised via TargetJobs. 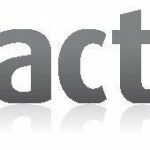 Ratemyplacement – ratings for placements and internships from previous students. The Job Crowd (described as Trip Adviser for jobs), reviews employers by graduates reviews. 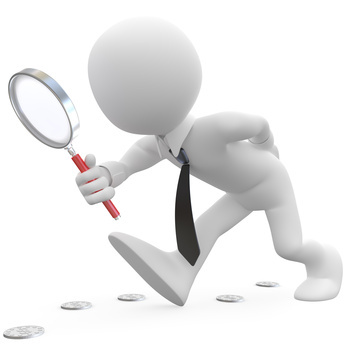 In the first instance, you can search for potential employers in your area by using a UK business directory. You could also take a trip out and explore local business parks, industry or science parks etc. and see who is operating from there, then look up these businesses. Yellow pages online – www.yell.com The UK’s online business directory since 1966. A new small business directory in the UK with over 2,000,000 businesses, professionals, charities and organisations listed. Next, you might like to use your networking skills (see section on Job Hunting and Networking on this blog) to help you find people who work in the organisations you are interested in. Ask your contacts, family and friends (and their family and friends) and everyone you meet whether they know people in the organisation. Phone the organisation, approach the contacts you have, explaining what you’re looking for (which in the first instance could be an informal meeting to find out more about the organisation, what it’s like to work there, positives and negatives and any tips they might have for you). Follow up by email, attaching your CV, confirming that you’re interested in working for the organisation and what you have to offer (e.g. skills, knowledge, experience). For more help with this, see also Creative Job Hunting from the Careers and Employability Service at the University of Kent.